Gyford Standoff Systems is the leading designer and manufacturer of precision mounting hardware, with decades of innovation and growth to consistently deliver quality U.S. manufactured products using the very best raw materials and technology. Their Green efforts to use as much recycled materials and continually upgrade their manufacturing processes with the latest in state-of-the-art manufacturing equipment, to reduce power usage and wasting of valuable material. Standoff picture fixings are designed to mount signs, architectural panels, glass, photographs, artwork and just about any other material at a fixed distance from a surface.  Woodworkers Hardware has large inventories of picture hanging hardware to help keep your project on schedule.